The Eagle was originally a vehicle that was designed and built by American Motors (AMC). The Eagle was out of the ordinary for AMC and it had a broader appeal. In 1980 AMC introduced the Eagle to the market which was the first four-wheel-drive car in the U.S. that did fairly well until Chrysler purchased AMC in 1987. 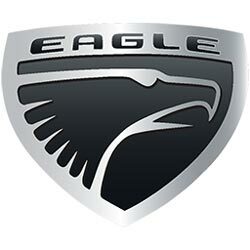 Eagle then became a spinoff of Chrysler in 1988 to complete with the Saturn brand from GM. The Eagle Vision and the sporty Eagle Talon sold respectable numbers. However the brand was short lived before Chrysler discontinued the brand in 1999. Eagle brochures were never available in abundant supply. The Eagle brand first came to being when the Eagle Premier and the Eagle Medallion both designed by AMC and their partner Renault were introduced to the market. Later the rest of the Eagle cars were simply re-badged Chrysler and Mitsubishi cars (part of Chrysler). 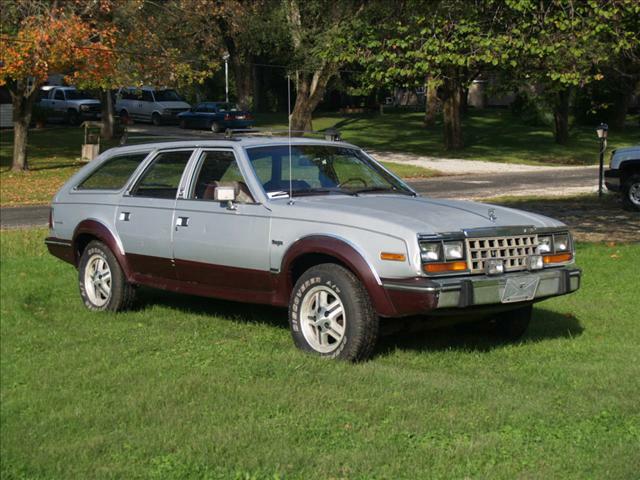 The Eagle brand never really took off with the public as a stand-alone brand from Chrysler. For the Chrysler Company the Eagle brand was not a priority at the time and their focus was on the successful Jeep division. However Chrysler started changing their dealer network and they were starting to consolidate Jeep and Chrysler dealers together including the Eagle brand. The Chrysler Corporation experienced flat sales for several years and ultimately the Eagle brand of cars was discontinued in 1999. However some of the Eagle cars and designs lived on for several years by becoming Chrysler models. The Eagle Vision became the Chrysler 300M in 1999. The Eagle Summit was the Colt and the Eagle Talon was the Intrepid and Concorde. 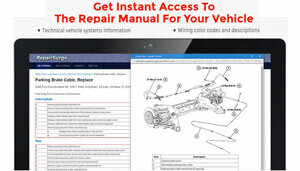 Having a hard time find much of a selection of Eagle brochures, but are open for contributors.